The iPhone has to be the greatest invention of Apple. There are almost zero customers who have expressed dissatisfaction with an iPhone. I mean why would they? Holding the iPhone itself gives a pretty satisfactory feeling. There is a feel-good factor about the product. With all that being said, there are certain things that your phone can do that you haven’t heard about. Here are those 13 things that your iPhone can do that you didn’t know. 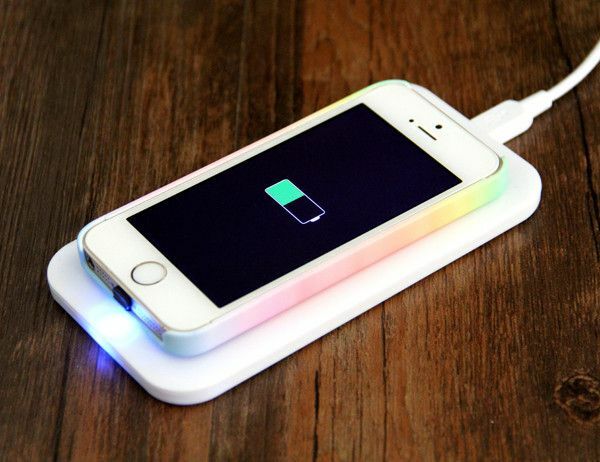 If you are annoyed at the fact that your phone takes too long to charge then this is it for you. iPhone can and does charge twice as fast when put on airplane mode. Try it for yourself and see the result with your own eyes. This is super effective when you are running late and need to charge your phone quick.